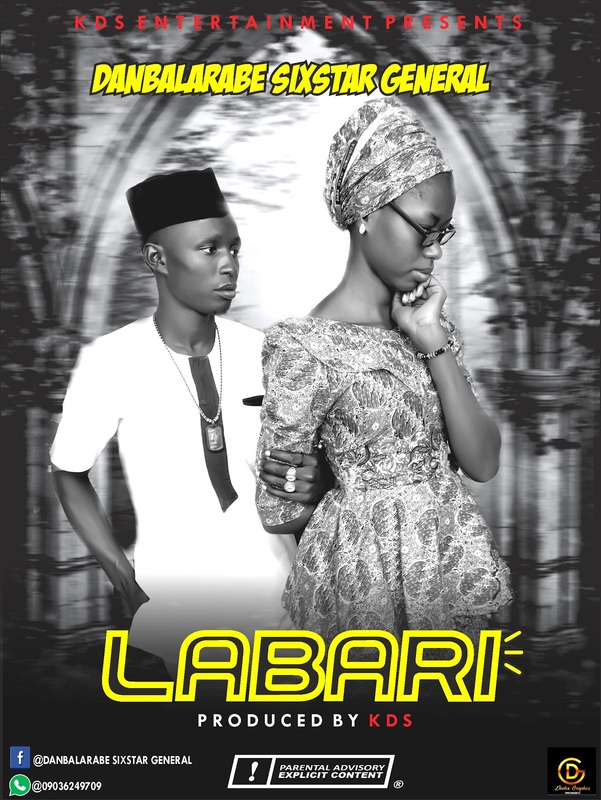 Danbalarabe of KDS ENTERTAINMENT has emerged with a new single in this month of August & he calls it 'LABARI'. 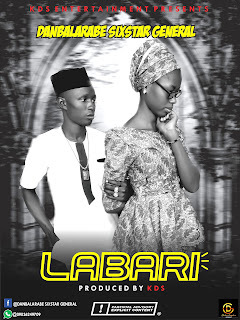 A story that is touching & has to do with marital/relationship issues. 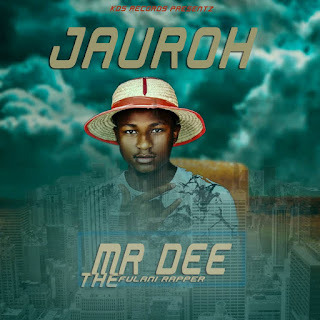 Get inspired by this creative piece of greatness from this young talented fellow.